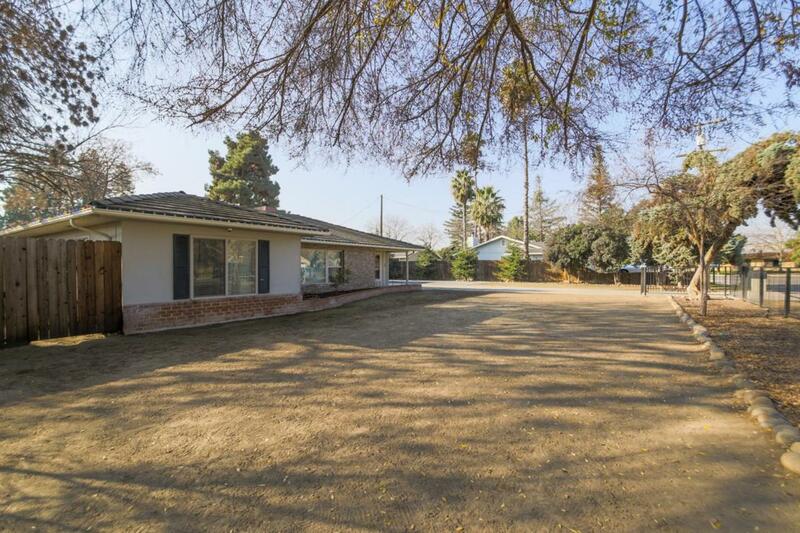 Spacious property that is a rare find in Southwest Visalia. The house is 2,415 square feet plus an additional 400 square foot bonus room. Pride of ownership is evident when you gaze upon the many upgrades that make this house a home, including feather leather kitchen counter tops, built-in library shelves, travertine flooring throughout common areas, crown molding in several rooms and stylish exterior brick siding that accents the overall look of the house. 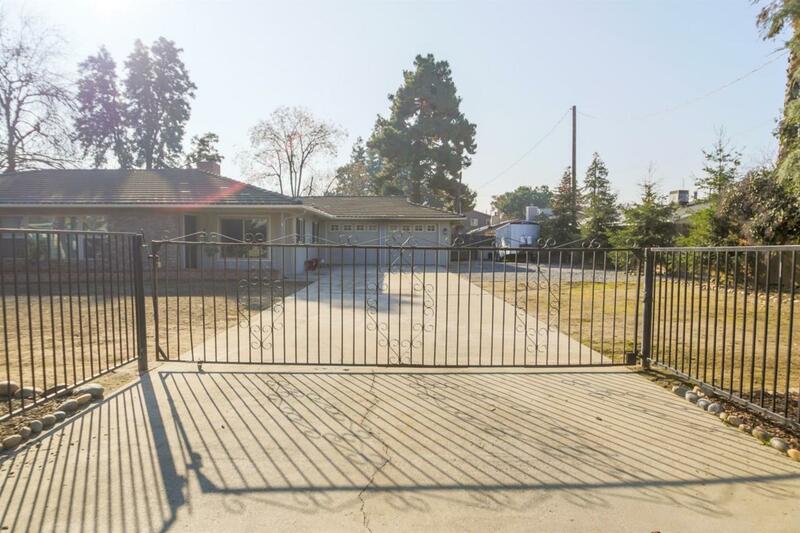 Over 20,000 square feet of land, oversized RV Parking, low-maintenance front and backyards perfect for the family that likes a lot of room. Guest bathroom is piped for a bathtub or shower. You just need to add one. Pool and spa have been drained. Equipment needs repair; a quote to remedy is attached. Call today to schedule an appointment to see this special home. Listing provided courtesy of Brian Gilbert of Equity Group.